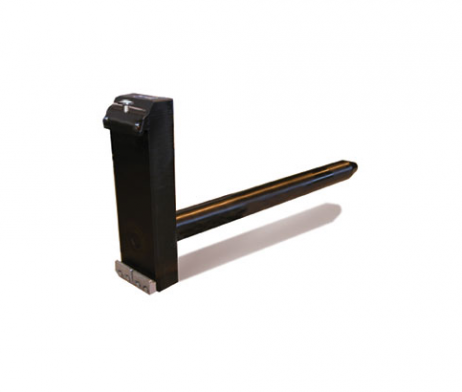 Lift Parts Express offers a variety of carpet poles and ram rug attachments for all makes and models of forklifts. 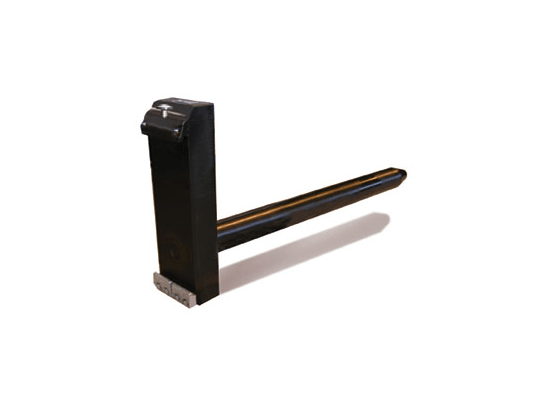 Available in carriage mount, fork mount or low profile, designs we can provide you with a customized attachment that meets the specific needs of your particular application. Rugged construction and superior capacity are two of the factors that minimize load center loss and increase the safety rating. Without having to worry about costly adapters, accessory parts or installation tools, your team can quickly change out the carpet pole attachment as needed. It’s easy on and off design ensures that operators can safely install these without needing a service technician. How can we save you money on carpet poles? Lift Parts Express is one of the largest suppliers of forklift and telehandler part and attachments in North America. We utilize our strong buying power to purchase attachments in bulk enabling us to offer our customers increased savings. For customers ordering more than one carpet pole or replacement parts for a number of machines we can offer volume pricing. If you have a fleet of equipment that you need parts for, please speak with one of our parts professionals for more information on our volume pricing program. How easy is it to get a quote from Lift Parts Express on carpet pole attachments? We understand the urgency of your request. When you call in or email us with your carpet pole attachment order, our team of parts professionals will provide you with a quote and estimated shipping date as quickly as possible. Ask about our variety of global shipping options. We are able to provide next day shipping to select regions of North America on orders placed before 1pm PST. For all other orders we have a wide range of shipping solutions please contact us for more information.